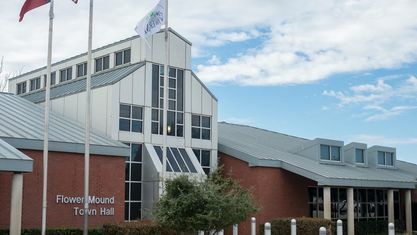 After settlers used the site for religious camps during the 1840s, the area around Flower Mound was first permanently inhabited in the 1850s; however, residents did not incorporate until 1961. Although an effort to create a planned community failed in the early 1970s, Flower Mound's population increased substantially when Dallas/Fort Worth International Airport opened to the south in 1974. As of the 2010 United States Census, the population was 64,699, reflecting a 28% increase over the 50,702 counted in the 2000 Census. 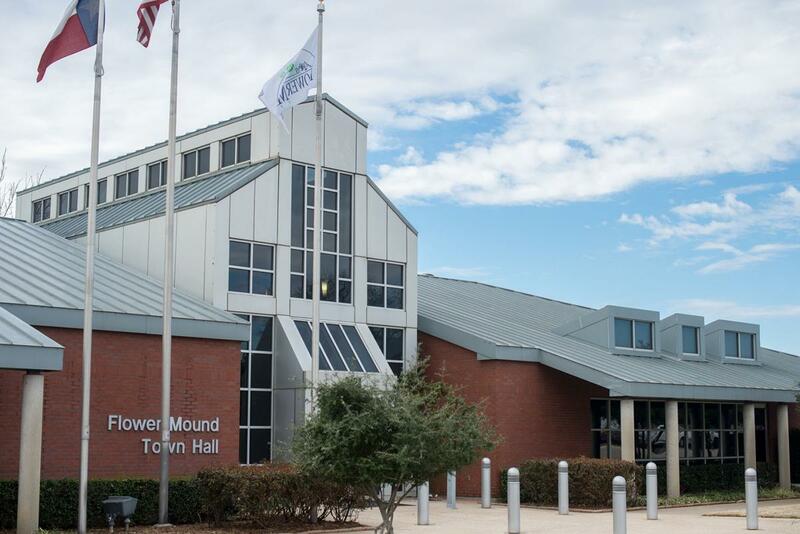 Flower Mound is the largest town in terms of population in Texas, and the only town with a population greater than 20,000. Learn more about schools near Flower Mound complete with ratings and contact information.